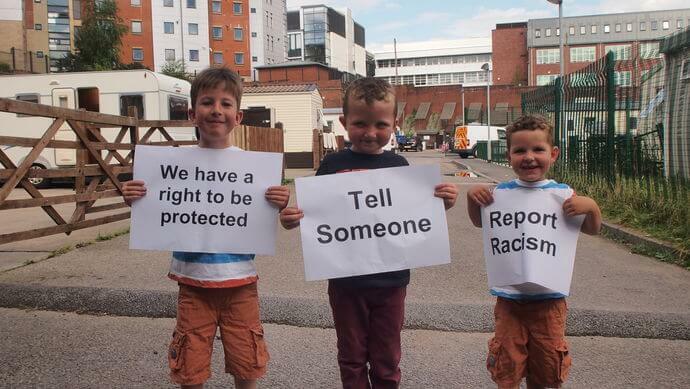 The GRTPA is a support network for police personnel who are from GRT background. The GRTPA’s main aim is to unite and support all police officers and staff who are from GRT background. Intrinsically linked to their main aim is the desire to foster good relationships between the police and GRT communities. The Traveller Movement (TM) is a national civil society organization working to raise the capacity and social inclusion of the Gypsy, Traveller and Roma (GTR) communities in Britain. TM act as a bridge builder bringing the communities, service providers and policy makers together, stimulating debate and promoting forward-looking strategies to promote increased race equality, civic engagement, inclusion, service provision and community cohesion. 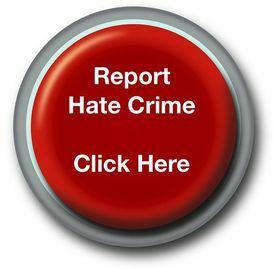 They have a dedicated Equality and Social Justice Unit that can advise and or support community member’s experiencing hate crime and discrimination.